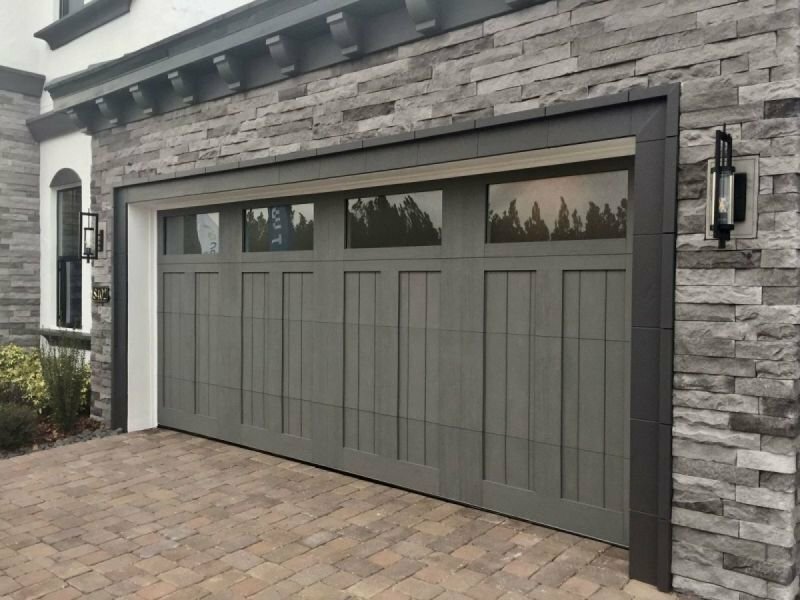 Garage Doors start at $629 and go up depending on style, insulation value and size. We work with many different door manufactures to make sure each customer gets exactly what they need. Whether it is a simple short panel door for a detached garage or a custom 6-layer composite door to match a front door, we offer them all. Call today for a FREE new door estimate!